I wrote this article with Les Dawes, Natalie Wright, and Jeremy Kerr for The Conversation about how design thinking can help teachers collaborate. Teacher collaboration occurs in many forms, however not all types are equally effective. Active collaboration — such as peer observation and feedback, coaching, mentoring, team teaching and joint research projects — allows teachers to learn from each other and typically has a positive impact on students. In contrast, collaboration that concentrates on simply sharing resources, planning activities or administrative issues has little or no positive effect on student achievement. 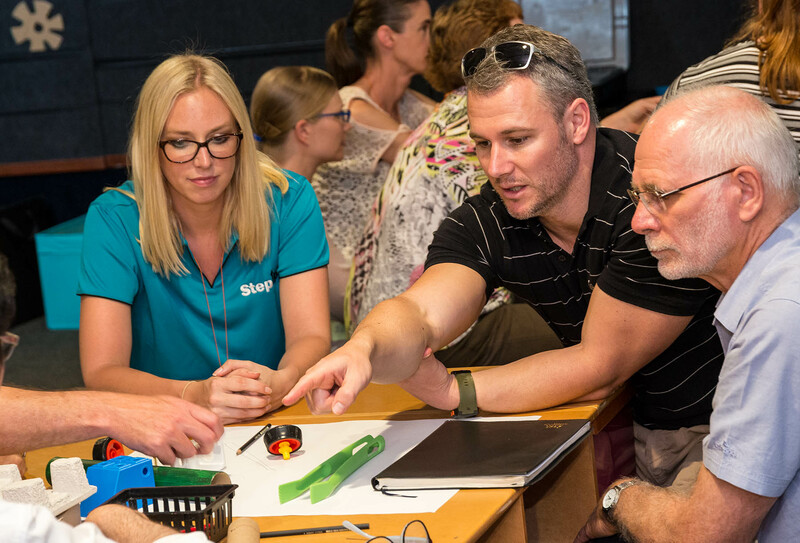 Teachers engage in collaborative design tasks as part of a research project in Queensland.